A Borderline Mom: Pretty Little Liars Complete Second Season on DVD June 5!!! 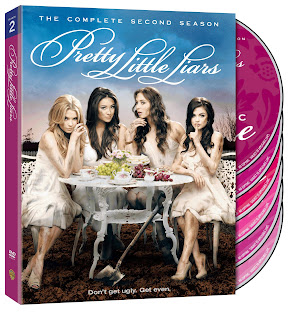 Pretty Little Liars Complete Second Season on DVD June 5!!! 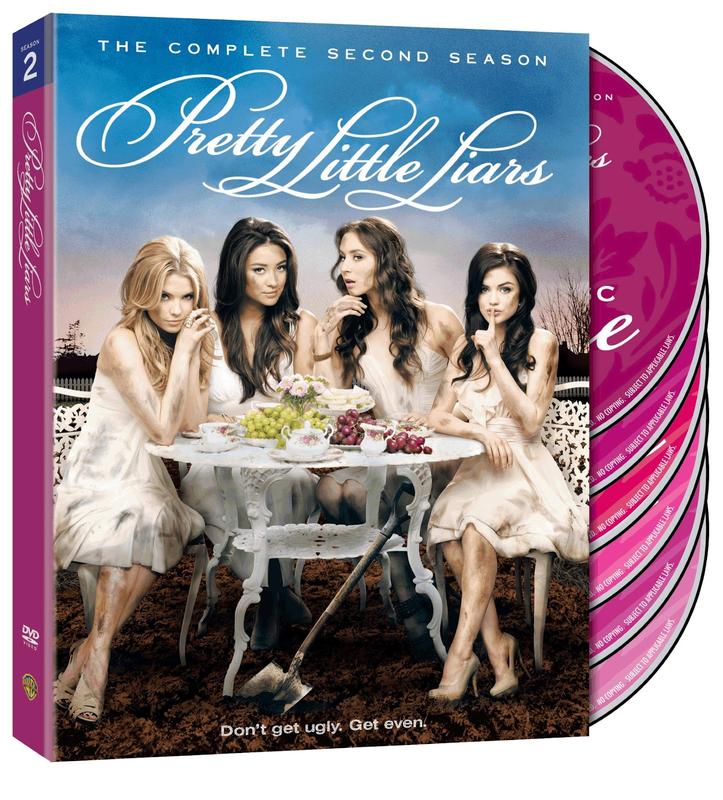 In the weeks leading to the release of Pretty Little Liars: The Complete Second Season on DVD there will be an online promotion which will entail video clips from the second season. The challenge will be to guess who said specific lines or to find hidden characters from within the season for a chance to win Heather Belle Bags, Accessories and DVDs Signed By The Cast.